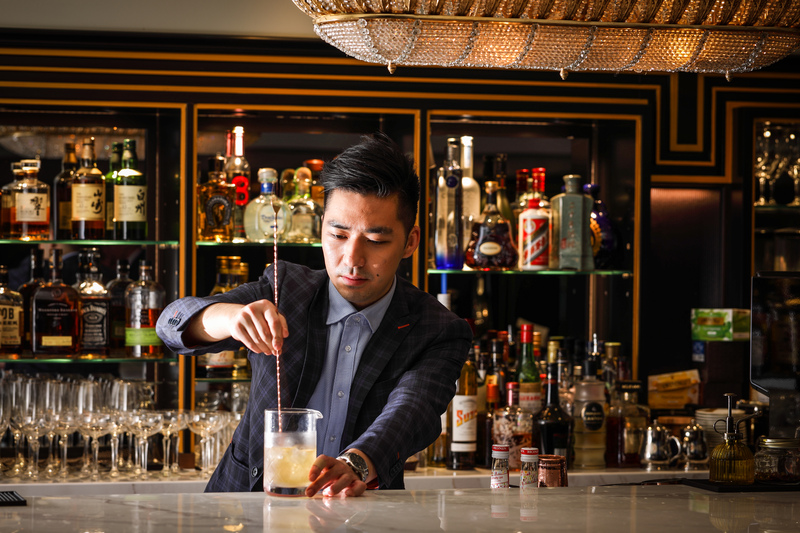 Join this 2-hour interactive cocktail making workshop and become a mixologist for a day! 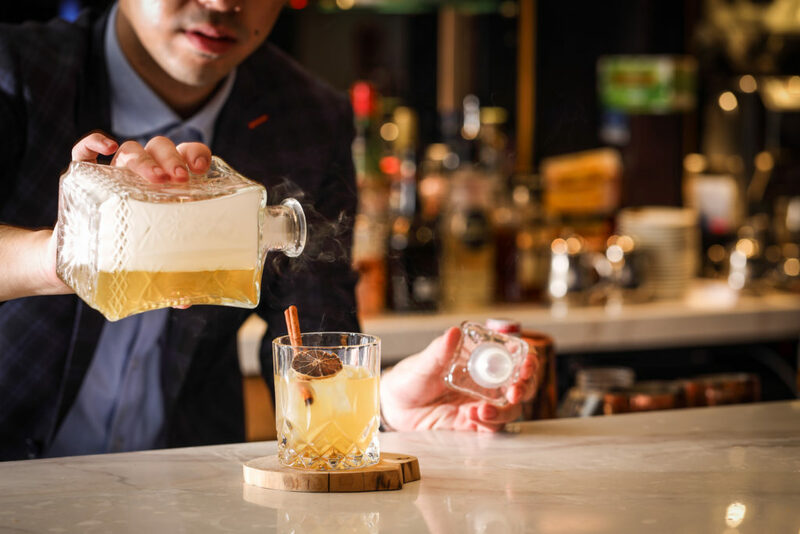 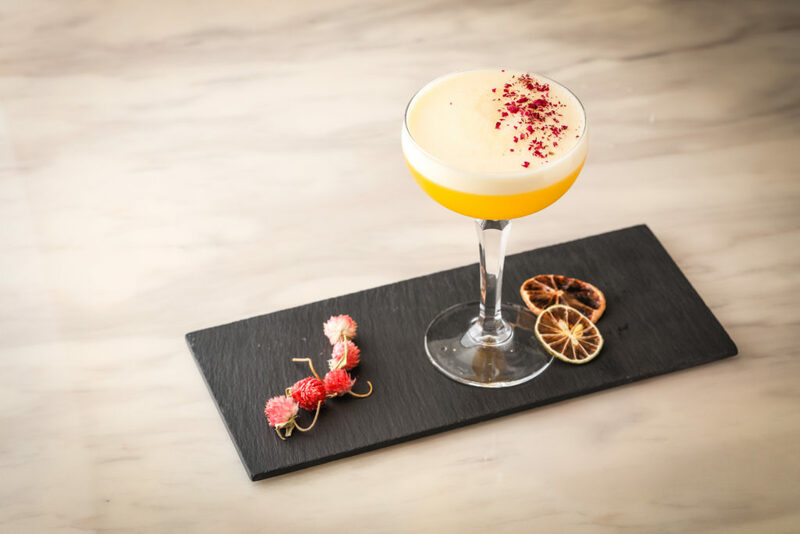 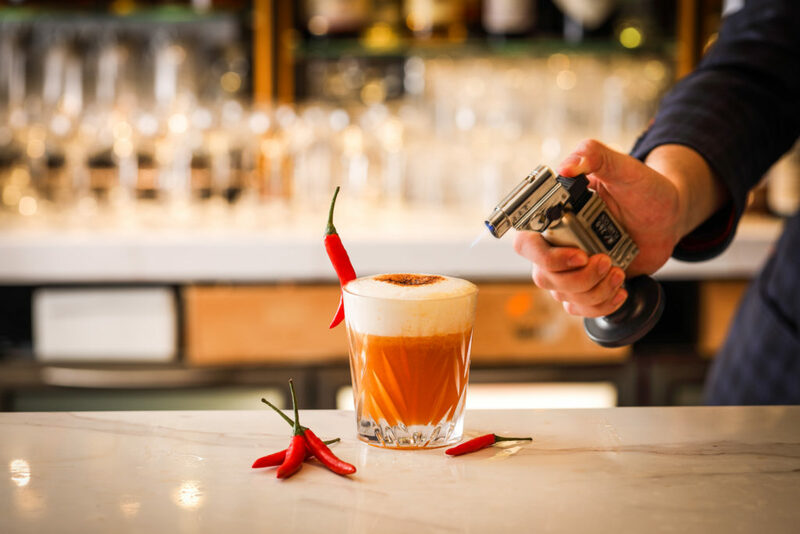 You will be making some popular classic cocktails guided by your instructor during this 2 hour cocktail making experience. Your passionate instructor will share with you some basic cocktail knowledge & skills,introduce essential cocktail making tools, such as the cocktail shaker and cocktail jigger, and give you a demo on how to make cocktails and finally it will be your turn to get behind the bar and make your own cocktails! 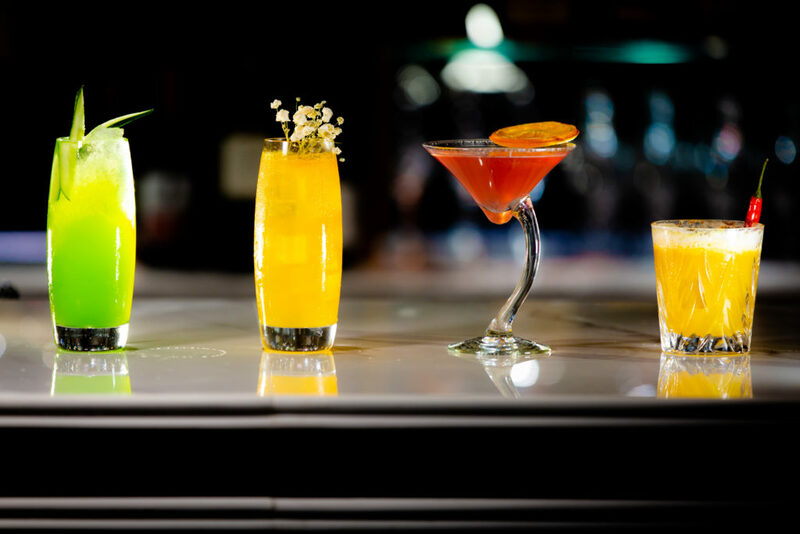 Afterwards, relax and enjoy your cocktails with your friends. 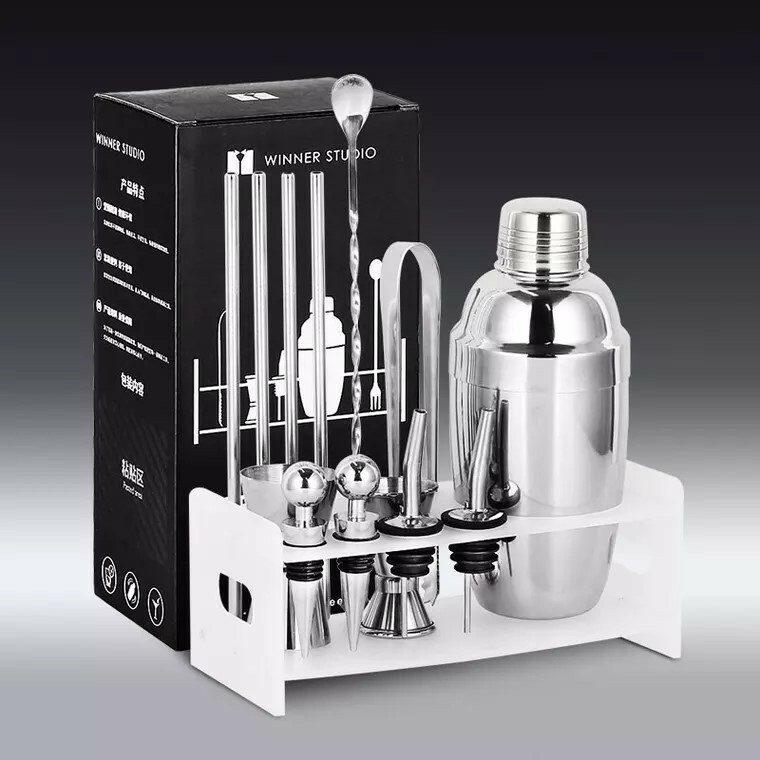 Finally, you will bring home a stylish bartending sets after the workshop!